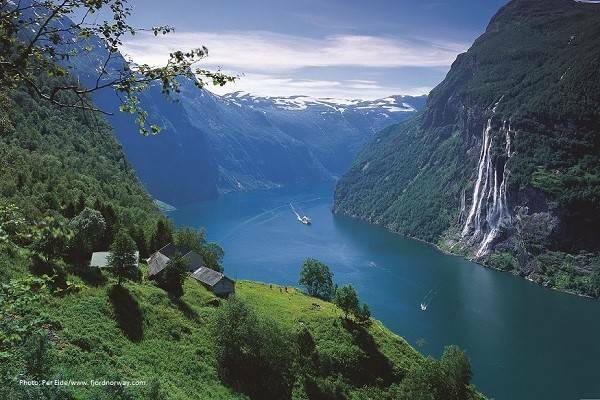 This trip, which is also known as "The Golden Route", takes you from Geiranger to Åndalsnes. The small town of Åndalsnes is idyllically located in the valley of Romsdal, at the mouth of the river Rauma, by the Romsdalsfjord. 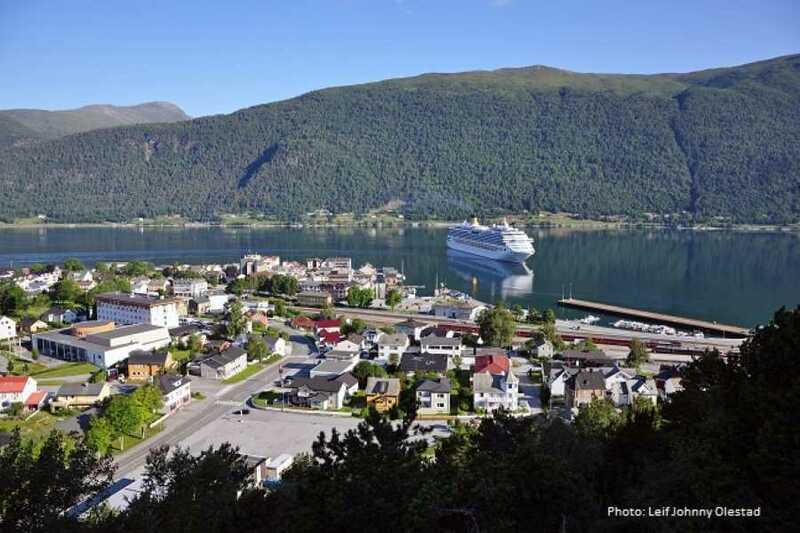 Åndalsnes is surrounded by high mountains and offers stunning scenery. 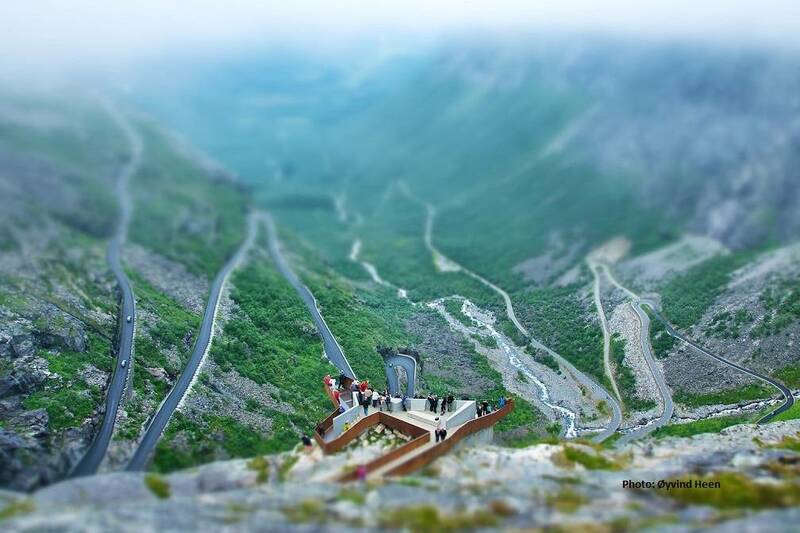 The route includes both the Eagle Road, a zig-zaged road up the steep valley sides of Geirangerfjord with a number of breathtaking view points overlooking the valley, and the world famous Trollstigen, with its hairpin turns down towards Åndalsnes. Download the hopperguide app from App Store or Google Play. Open the app and select and download the guide for this trip, FRAM: One way trip Unesco Geirangerfjord - Trollstigen - Åndalsnes.